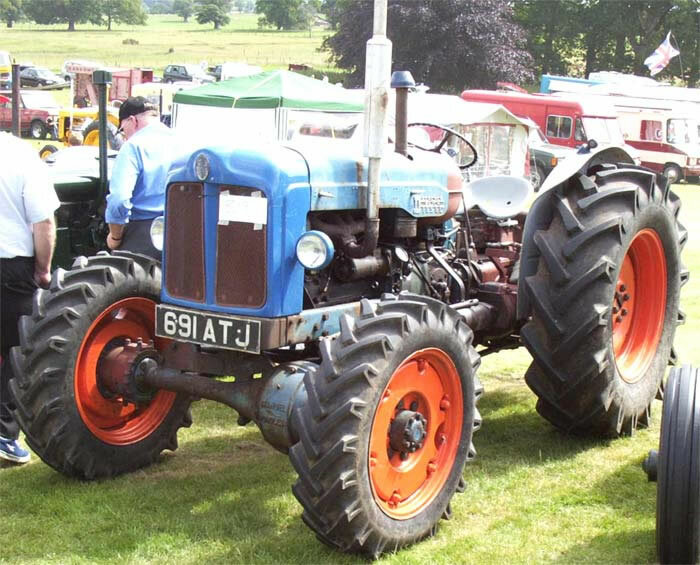 As with previous Fordson tractors the Fordson Major E1A Tractor was used as the basis of various conversions. The Major E1A pictured above is a four wheel drive Roadless Traction Ltd. conversion. It was also the tractor which formed the basis of the first of the famous JCB excavators.